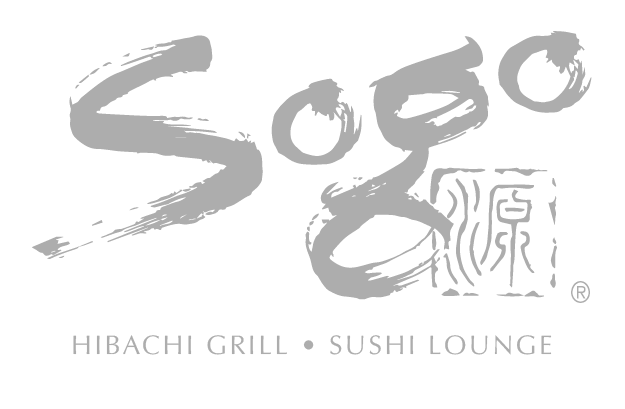 Sogo is committed to providing the highest quality experience at the most competitive price. We go the extra mile to make sure that we only serve the best tasting, cleanest and freshest food. We have taken many strides over the last year to put into place standards which will not be found in any other hibachi grill or sushi restaurant. From using Certified Angus Beef to 7oz. lobster tails, we dedicate ourselves to assuring you, our guest, that when you are in our restaurant you are entitled to the best and only the best.